Margate, Deal, Whitstable... 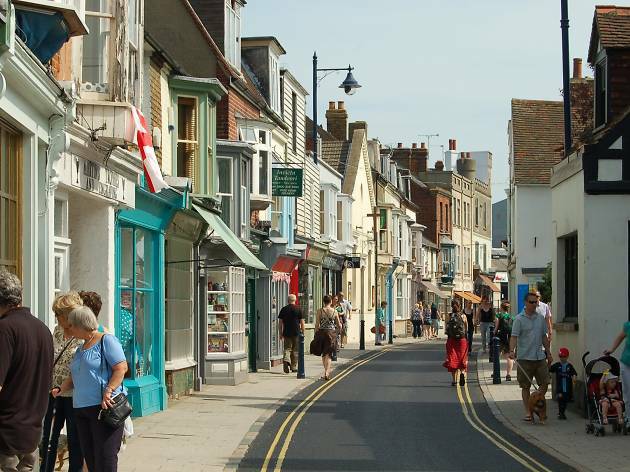 The Kent coast is dotted with picture-perfect towns. 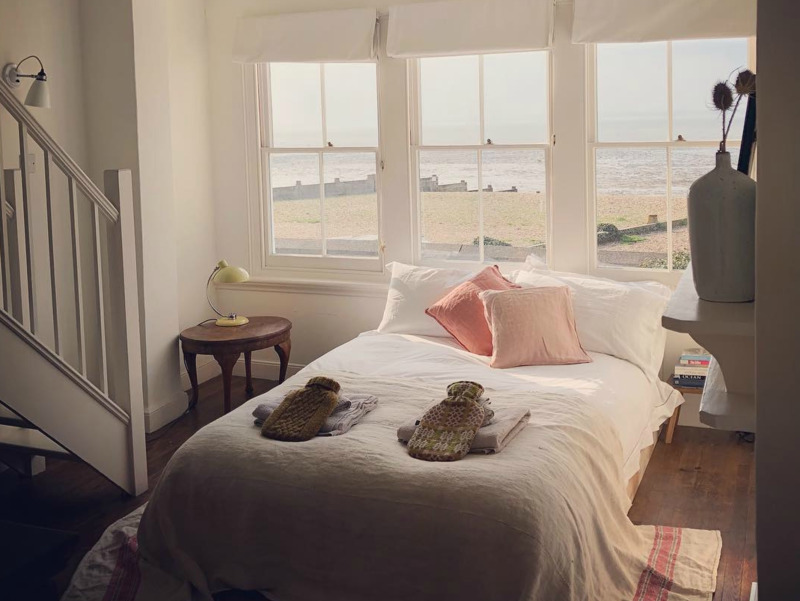 Pretty Whitstable, with its brilliantly fresh seafood and annual oyster festival, has long attracted stressed Londoners in desperate need of a little fresh air, but it’s proximity to the capital is far from the only reason it’s worth a visit. 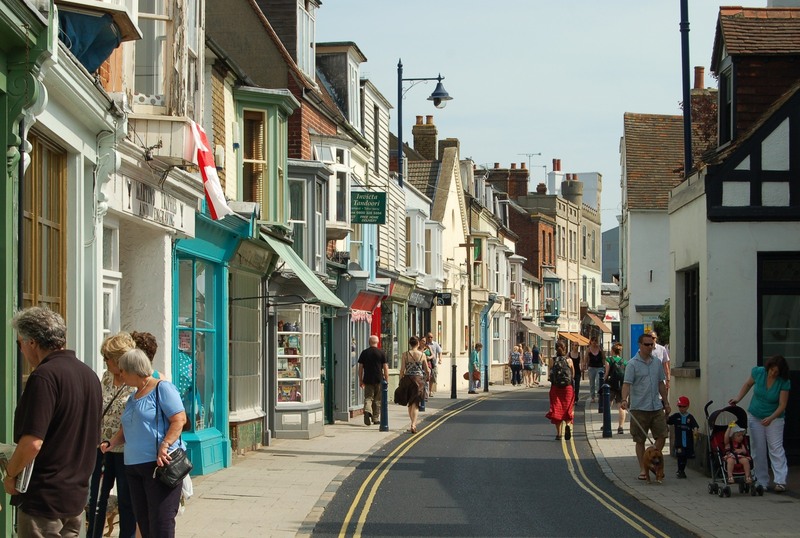 With pastel-painted shopfronts and beach huts, the fishing town feels tailor-made for snap-happy day trips. 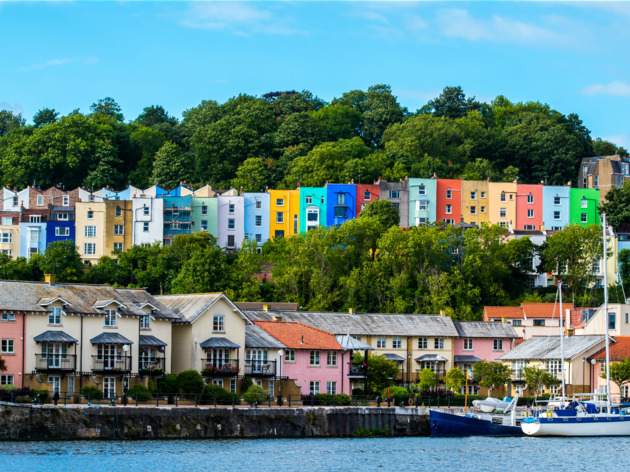 There’s also a thriving arts scene, genuine community spirit and loads going on. pampered Kentish cows. Get your coffee to go, in a 100 percent biodegradable cup, of course. 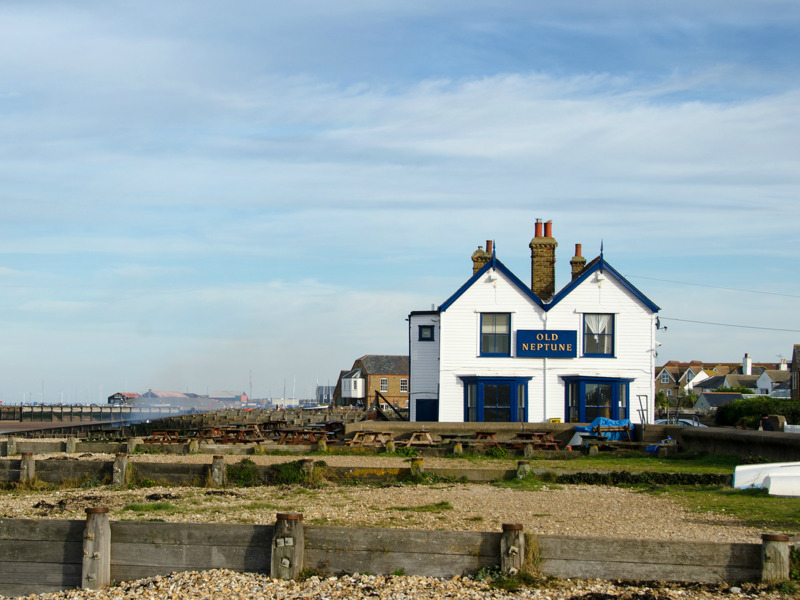 head to The Old Neptune pub (The Neppy to its friends) – it’s right by the water’s edge. You might have to book months ahead, but it’s worth the faff to bag a table at The Sportsman, just down the road. It jokingly calls itself a ‘grotty run-down pub’, but it’s a place of foodie pilgrimage. Think home-churned butter, local wines and fish caught that morning. Left it too late? Beachfront shack The Forge has local beer and the freshest fish and chips – perfect. Independent record store Gatefield Sounds specialises in freshly pressed vinyl, while Rock Bottom Records is a crate-digger’s dream full of pre-loved bargains. Clothes-wise, tiny Ruskin on Harbour Street is a kind of Arket-on-Sea. 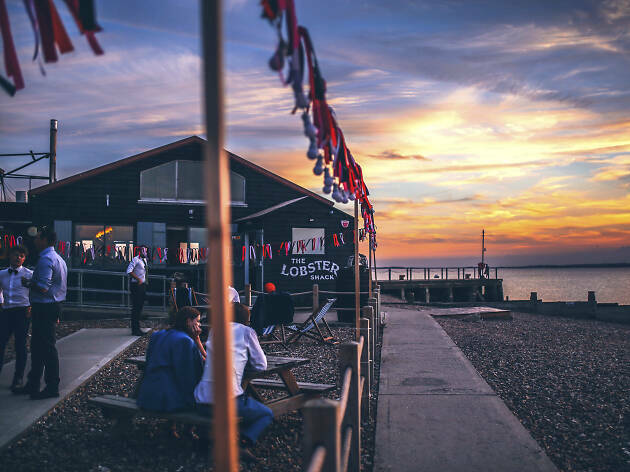 Explore Whitstable’s arty side with a wander round its galleries. 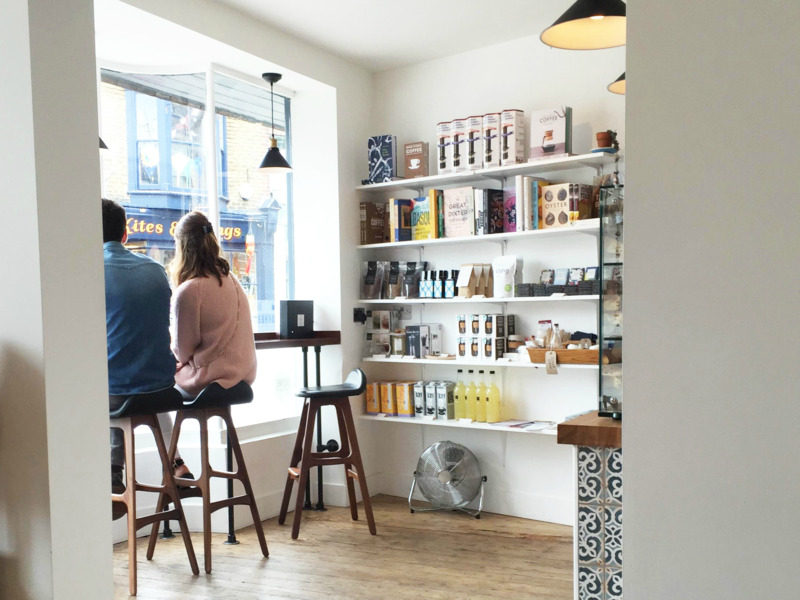 The Fishslab Gallery (it used to be a fishmonger) supports emerging makers. Visit Chappell Contemporary for limited-edition prints that you can buy on interest-free credit through the Own Art scheme. 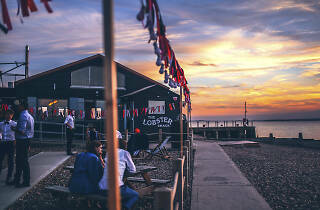 serves stunning Whitstable ones. 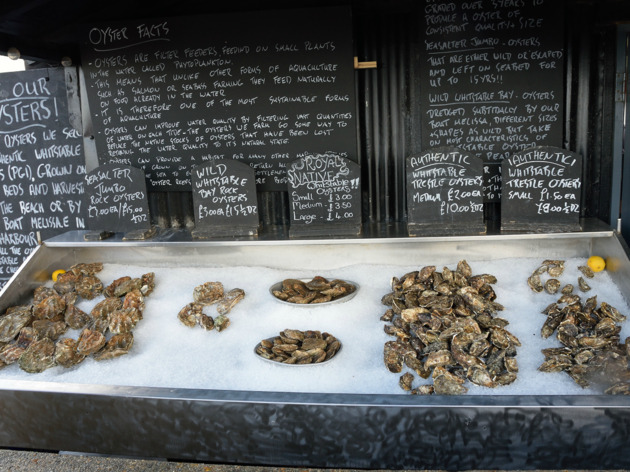 In fact, back in the eighteenth century it was an oyster- grading house. Shucks!